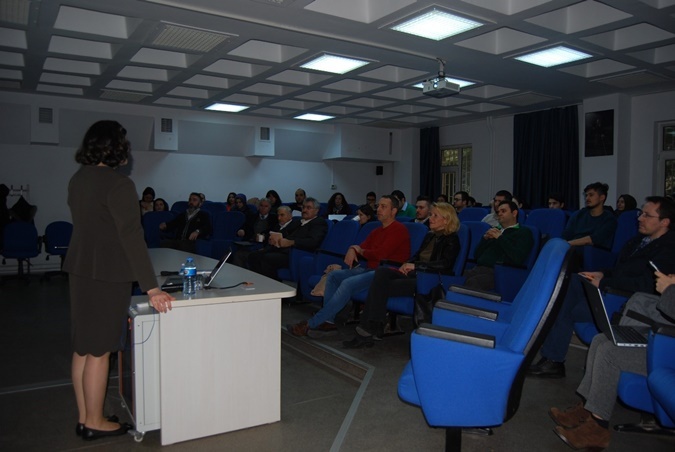 Organized by Marmara University Innovation and Technology Transfer Implementation and Research Center (MITTO), Patent Information Day on “the Importance of the Preliminary Patent Research” was held on January 24, 2019 in the Faculty of Engineering, Prof.Dr. Ayhan Mergen Conference Hall, Goztepe Campus, with the participation of lecturers, research assistants, students with master’s and doctoral degree at Marmara University. 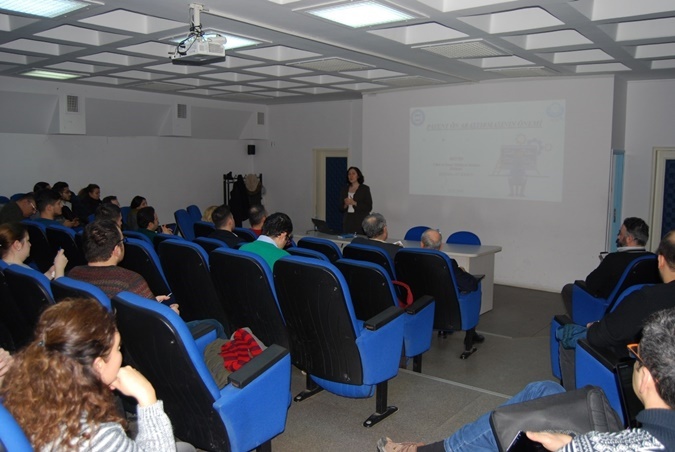 With the presentation of Elif Zehra Atukeren from the Department of Intellectual Industrial and Commercial Property Rights, MITTO, it was shared detailed information under the titles of “What’s the Importance of the Preliminary Patent Research?, “What Types of Information are included in the Patent Documents?”, “What are the Patent Research Engines?”, “How to Use Patent Research Engines?”, “Examples of the Patent Terminology That We Need to Take Into Consideration”, "An Example of the Patent Research”. The programme ended with the answer the questions of the participants.